Have you been driving around with a large crack on your windshield? Is it getting worse the longer you wait to take care of it? It sounds like it's time to repair that unsightly crack for good. 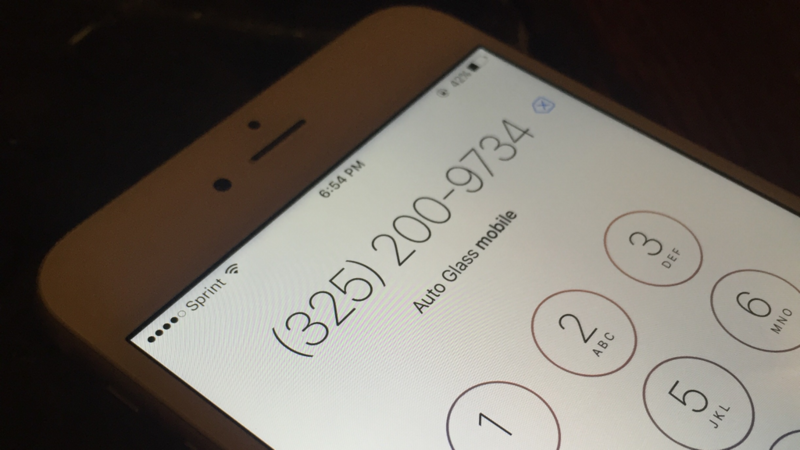 ​Auto Glass specializes in helping drivers repair their cracked or chipped windshield, car door glass, back glass and quarter glass, as well as car mirrors and door glass motors. 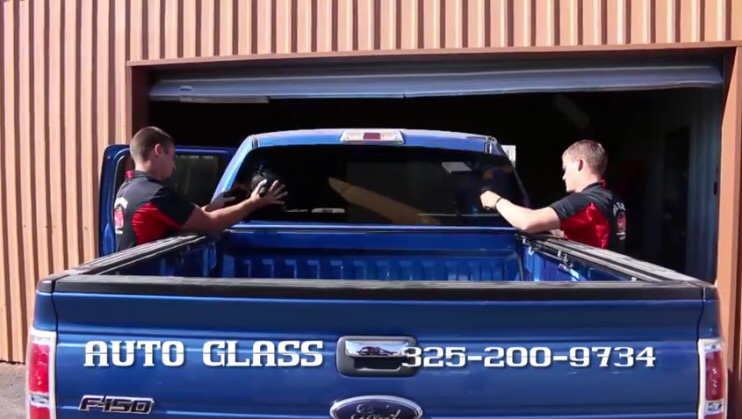 When a rock or debris flies at your car causing chipped or cracked glass, turn to Auto Glass for reliable repair work. ​If you can't get to us, allow us to come to you! Our staff can come to your work or home to make necessary repairs right then and there. We call that convenient service for our valued customers! 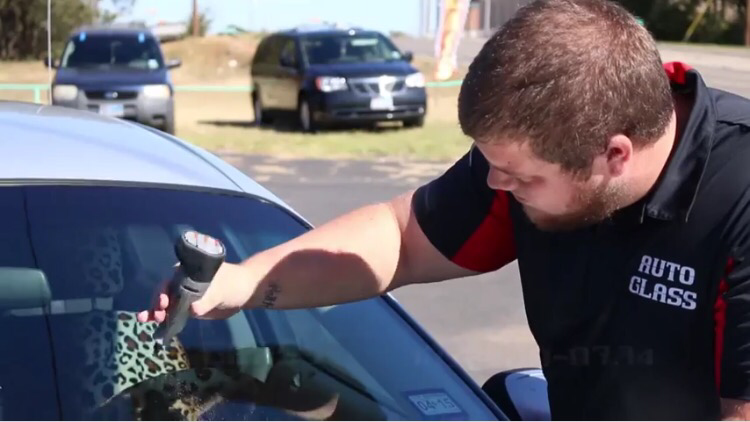 Next time you need auto glass repair or replacement service, call the windshield replacement experts at Auto Glass.